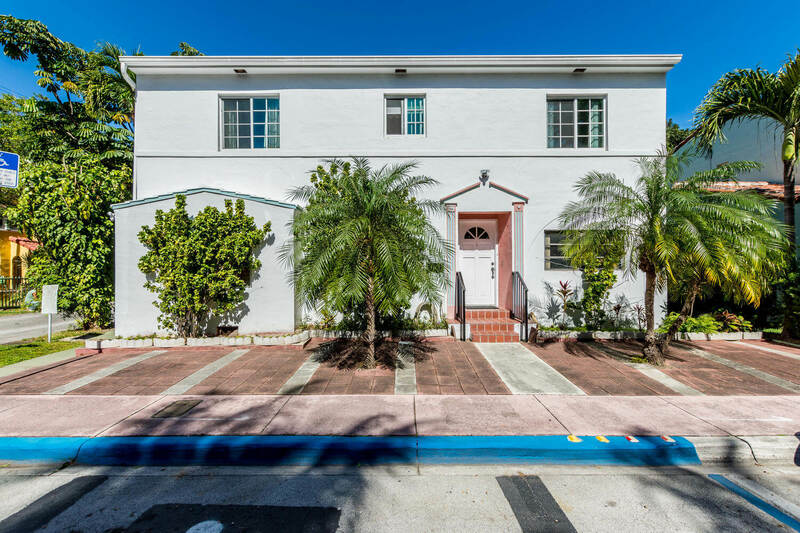 The Miami Springs Real Estate market continues to be dynamic. During the period of Friday February 17, 2017 through February 24, 2017 there were 5 new listings, 1 closed sales, 0 pending sales, 1 expired listings. 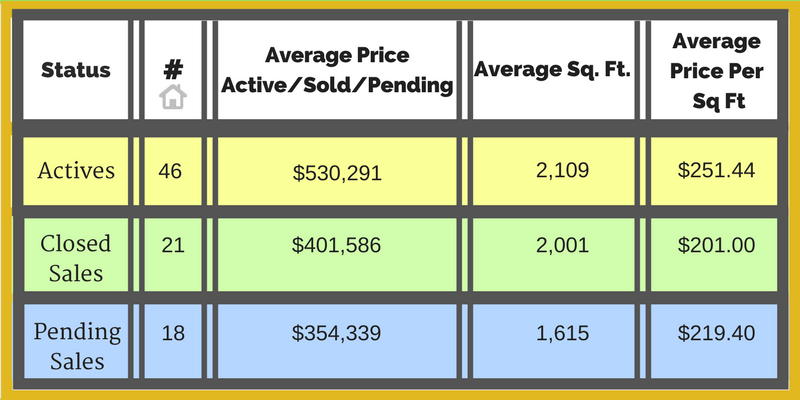 The table below shows the current status of the Miami Springs real estate market as of Friday, February 24, 2017. Closed sales are within last 90 days. HOW DOES YOUR HOUSE COMPARE?? Owner Motivated ALL Offers considered!! 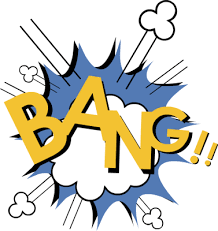 We can provide you with a market analysis so you can see how much your property is worth. And if you are ready?